Indoor Air Quality (IAQ) - Stafford Mechanical Services, Inc.
Indoor Air Quality (IAQ) from Stafford Mechanical Services, Inc.
At Stafford Mechanical Services, Inc., we’re pleased to offer our customers a number of indoor air quality, or IAQ, products and services. 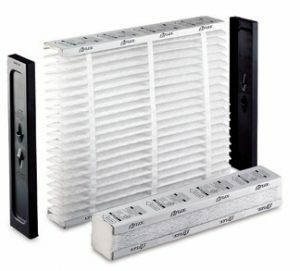 You’ll breathe easier with products that help clean your home’s air, making it fresher, cleaner and more allergen-free. We can help you get the air filtration and humidification you need for greater home comfort. When you need better indoor air quality for your home, count on Stafford Mechanical Services, Inc. to help you. You may contact us via phone at (860) 684-9485. We look forward to helping you with all of your comfort needs.